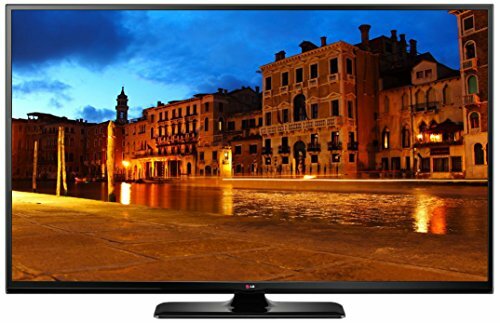 LG is known for devising top rated Plasma TVs. 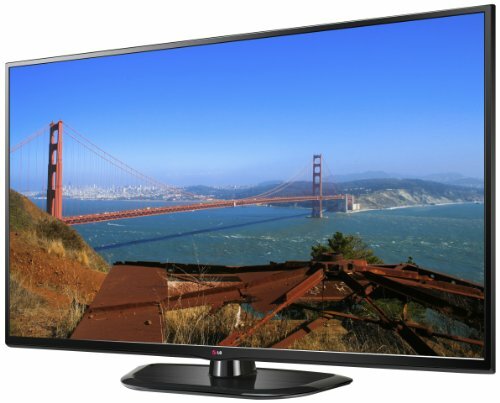 It is a good idea to go for this brand if you are aiming to purchase a 42 inch to 60-inch plasma TV. 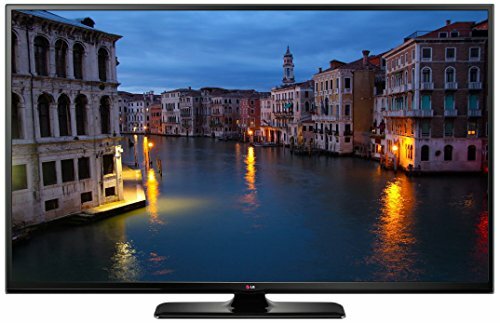 LG offers Plasma TVs with both 1080 and 720 vertical lines of resolution in these sizes and you may expect superb picture quality in both these variants. The main drawback of Plasma is that it is not suitable for a bright/ well-lit room. 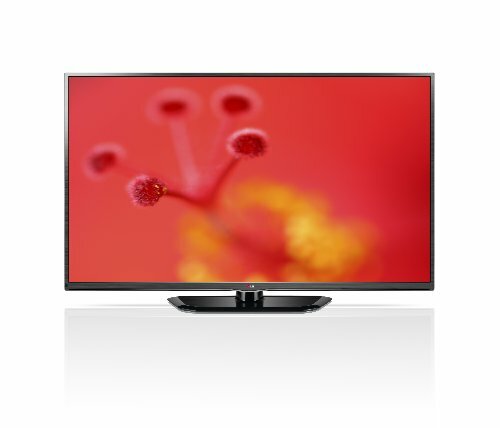 It is recommended to go for an LED if you are aiming to place your television in a bright room. However, LG has launched a Plasma model with a matte screen that works well even in a well-lit room. Another thing that haunts Plasma owners/ prospective owners is the scratches that their expensive television may incur over a period of time. However, those who choose LG Plasma TV need not worry about this issue. This is because LG Plasmas come with a tough scratch resistant panel. These televisions are guarded by a protective glass. The best of LG Plasma TVs are known for their crystal clear images that remain intact even during fast-moving action sequences. Its 600 Hz Sub Field Drive ensures that there is no motion blur. Moreover, the razor frame design that the best of LG Plasma TVs come with allows you to enjoy immersive viewing. The team at LG thrives to offer nothing but the best to its consumers and thus keeps its products abreast of the technology. The Triple XD Engine with which the latest models of LG Plasma TVs are equipped ensures just perfect color and contrast. The TruBlack technology introduced in LG Plasmas further enhances the TV viewing experience.